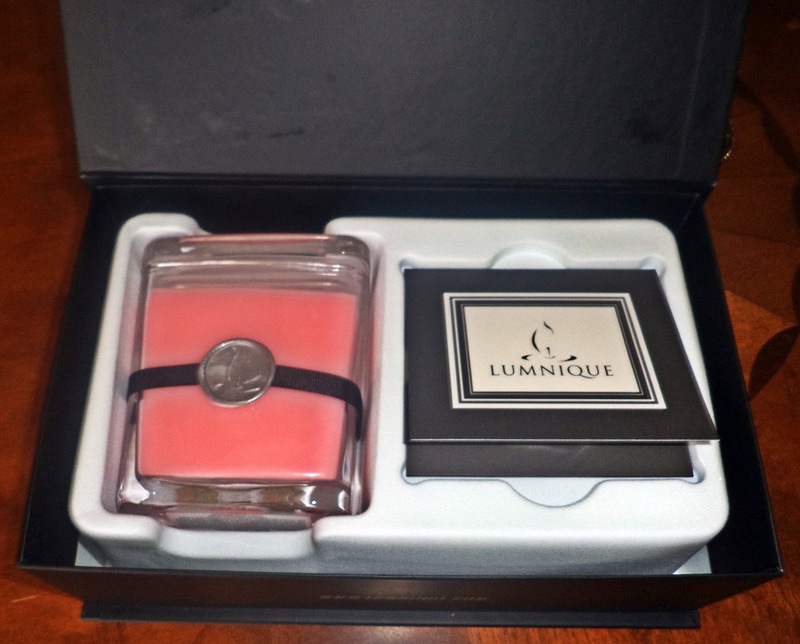 Mama Love: Lumnique Candles Review & GIVEAWAY! I love candles. Scented or non-scented; All Candles and I love the look of candles at night. Honestly I’m like a candle hoarder can’t get enough of them, But wouldn’t it be cool if you could personalize the candle you want? 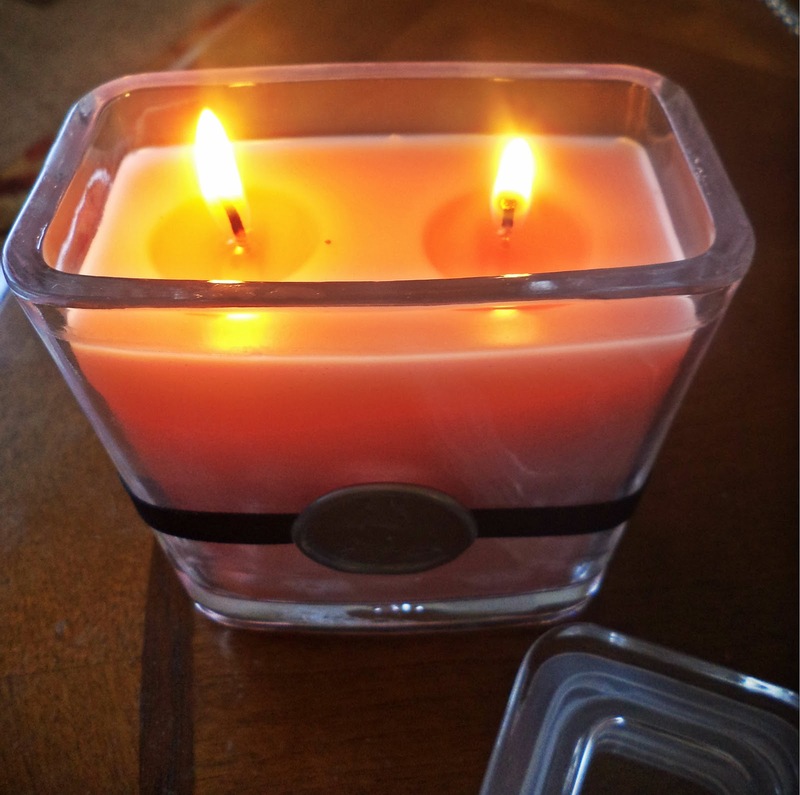 And Truly Make a unique candle made just how you want?! 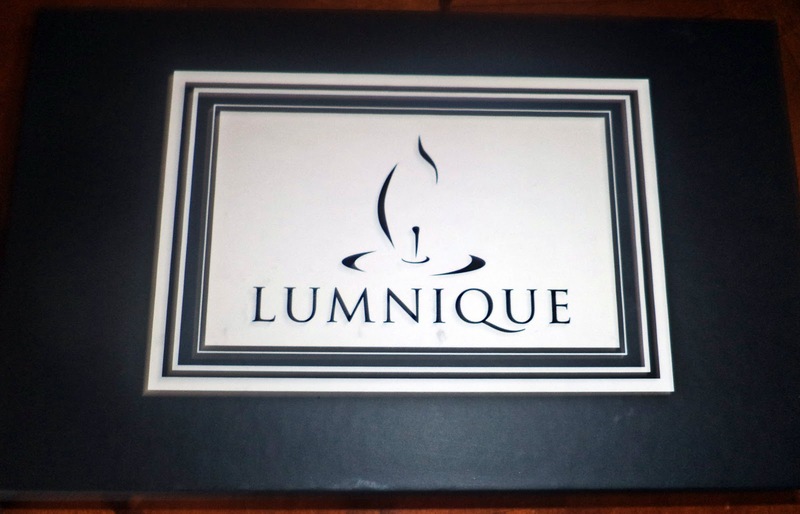 Well Thanks to Lumnique you can truly personalize a candle for any occasion! • Step 2: Choose the perfect color for your personalized candle – 14 beautiful colors to choose from. I was able to review a Deluxe Gift Set. 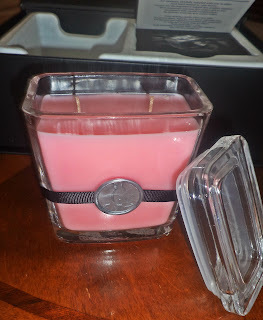 For my candle, I chose the color Bliss (which is a nice Light pink) and the fragrance of Sweet Pea. 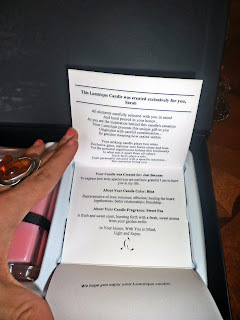 (I’m a sucker for anything sweet pea scented) When I opened the gift box, everything was placed so neatly in little spaces and the matches were under the Customized Certificate. Customize Certificate With Name and Message also tells about the candle! The candle was so beautiful! It smelled heavenly, as soon as I lit it the house was filled with a wonderful scent of sweet pea, probably the best sweet pea candle I’ve ever had! Also this candle has 2 wicks, which means it melts evenly, no more deformed candles half way through the melting process! Also It came with matches! No more searching the house for a lighter or tipping the candle and burning myself to light the candle! Overall I Love Lumnique! The Ability to be able to customize a candle anyway I want I mean what if I wanted a Brown Floral scented candle doubt I would be able to find that in a store, but thanks to Lumnique you can customize your candle anyway you'd like! 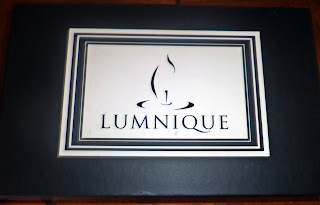 Or if you are looking for a Gift/candle for your wife, girlfriend, a teacher, a friend, or anyone but don't want just any candle off the store's shelves, go to Lumnique for a special personalized gift that shows you were truly thinking of the recipient while creating a gift for them! Getting it as a gift for someone and not sure what they’ll like? Browse Lumnique’s gift ideas! Whether it’s for her, for him,or for wedding gifts, specific holidays, and so much more; you’re bound to find something they’ll like. 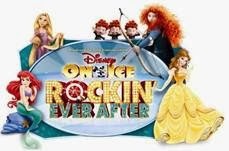 Or you can always get them a giftcertificate! I'd get it in Bliss with the Melon scent! A cream love green tea lemongrass candle. I would create one for a friends upcoming wedding!